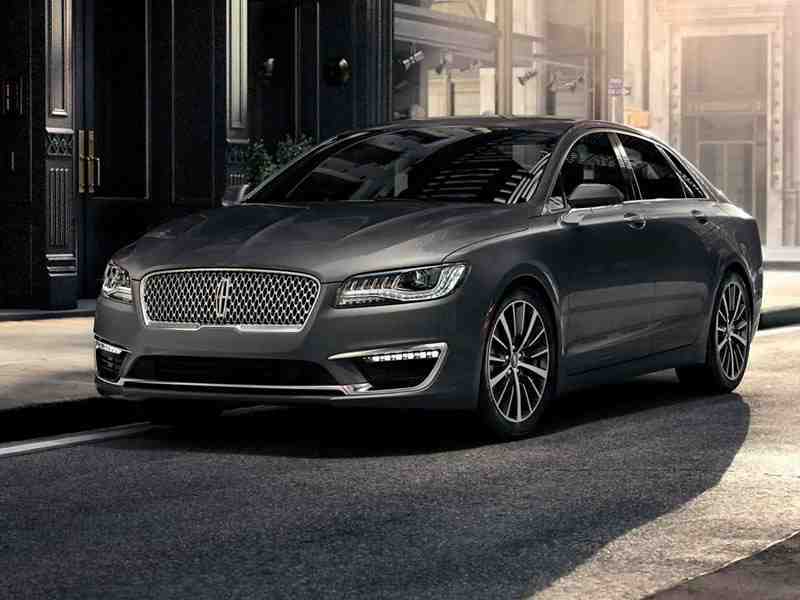 Since 1946, Merlin Lincoln has been the leading car dealership in Saskatoo and the surrounding area with excellent customer service and high-quality new and pre-owned Lincoln vehicles. 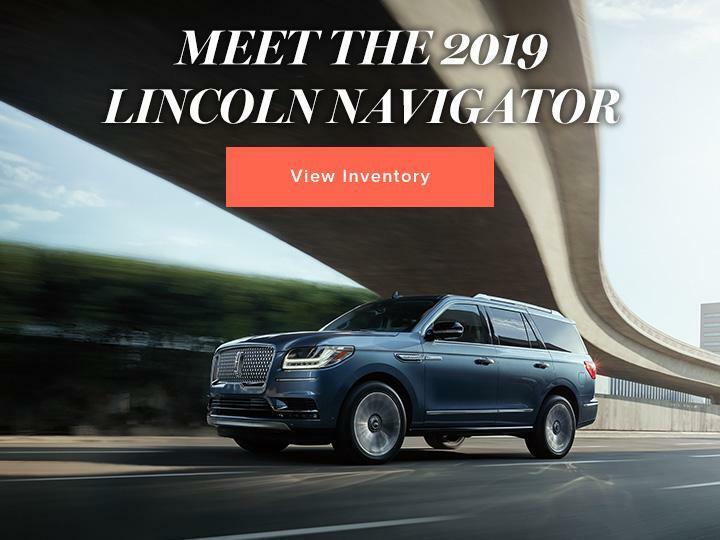 We carry a comprehensive, large inventory of Lincoln vehicles, making us your best choice for a luxury vehicle dealer. At Merlin Lincoln, we live by one simple rule—that every customer deserves to have a stress-free and informative experience at our dealership each and every time they visit us. From purchasing a new vehicle to having it serviced we want our customers to feel comfortable and taken care of while they’re with us. Our knowledgeable staff is well-versed in all things automotive and are happy to answer any questions you may have when visiting our well-appointed lot. 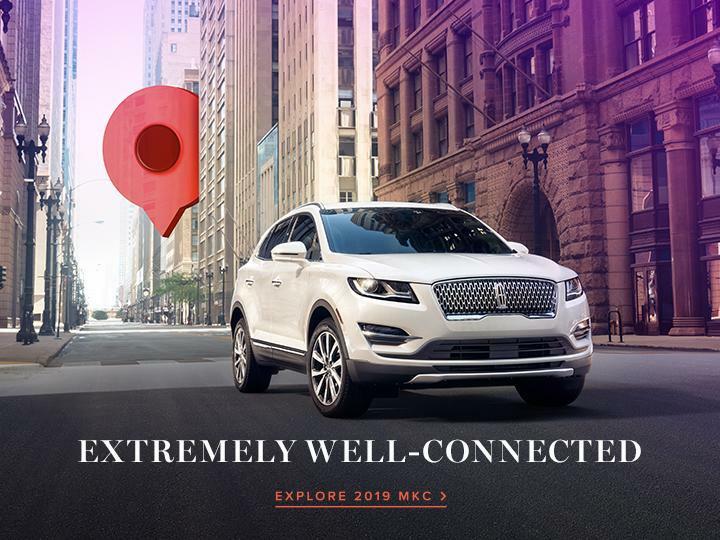 Our selection of top-quality new and pre-owned vehicles like the Lincoln MKC, offer refinement and luxury designed to meet all your needs and wants. 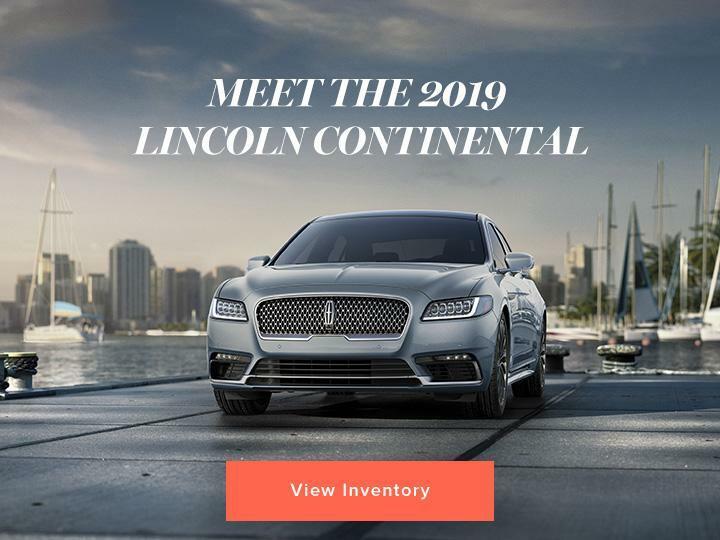 If you’re looking for a Lincoln dealer in Saskatoon that is dedicated to providing you with exceptional choice and service, look no further than Merlin Lincoln. 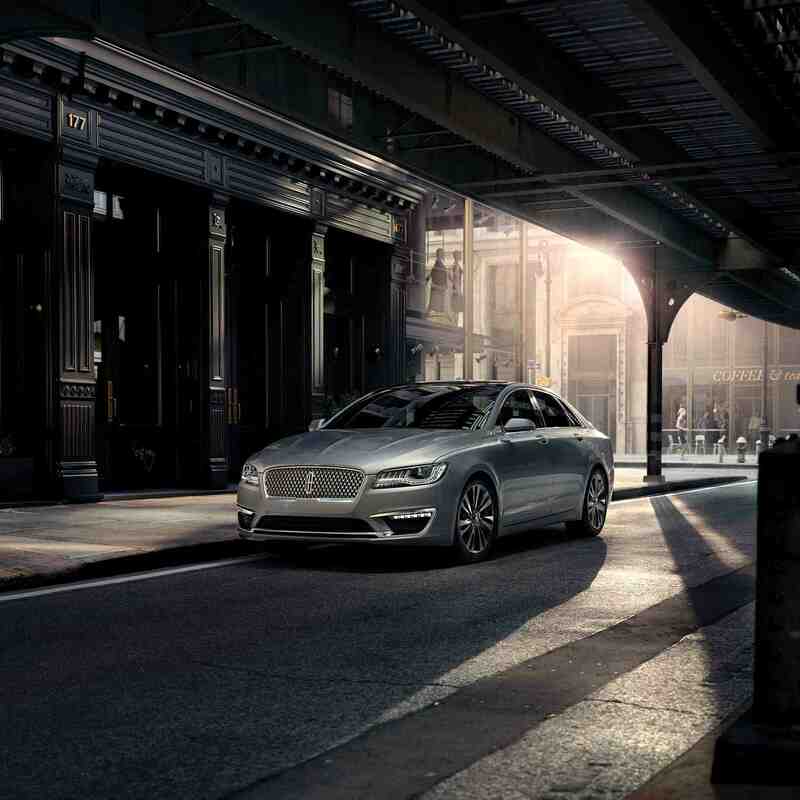 We are a premier car dealership bringing you sophistication and power that is unparalleled. 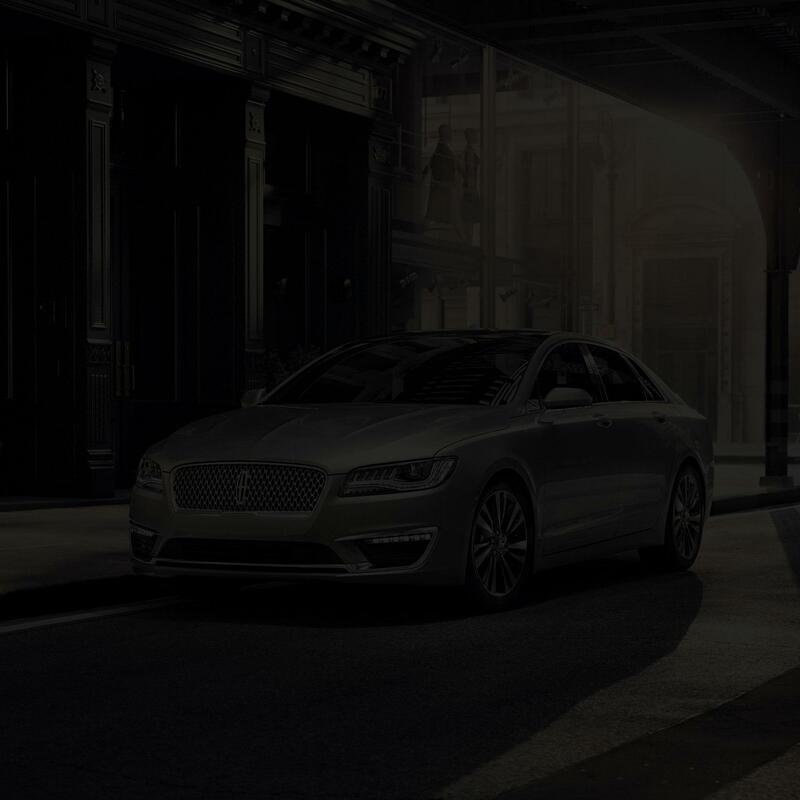 If your current Lincoln vehicle is in need of maintenance, don’t hesitate to bring it into our world-class service department. 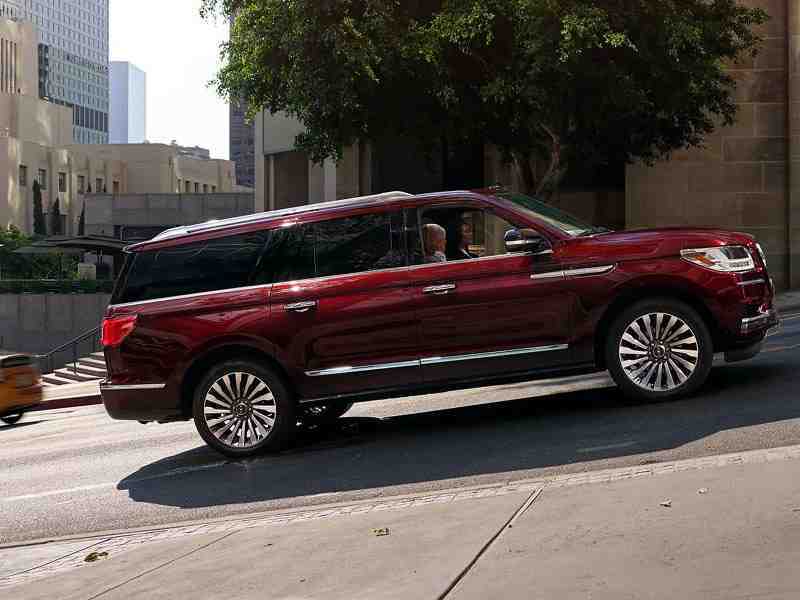 Why trust anyone else with your Lincoln vehicle? We pride ourselves on certified technicians and genuine parts to provide you with the best service around. If parts are required, simply fill out the request form online and one of our highly trained staff will contact you in a timely manner to let you know if the part is in stock, otherwise, we will order it in for you. Trust the experts at Merlin Lincoln for products you know and people you trust. Whether you’re purchasing a new or pre-owned vehicle or taking your current vehicle in for repair or maintenance, our highly trained staff is committed to putting you first. We prove our commitment to you by having 24/7 overnight service and the largest on-site inventory for SUVS for sale in Saskatoon so you can get great service whenever you need it and the best selection for luxury vehicles in town. When you’re looking for a car dealership in Saskatoon, trust the experts at Merlin Lincoln. 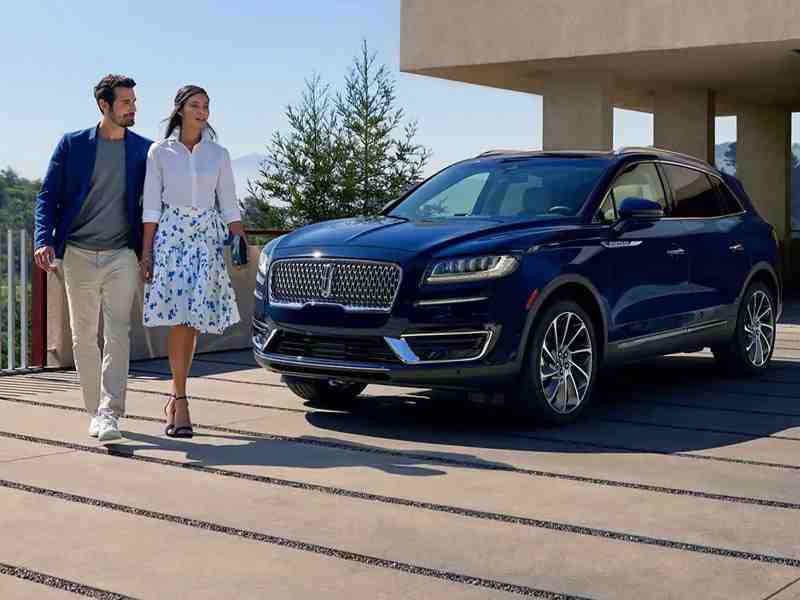 We’ll have you smiling behind the wheel of your new or new-to-you luxury vehicle like the Lincoln MKX for sale from our lot in no time, we guarantee. Trust the best, trust Merlin Lincoln.